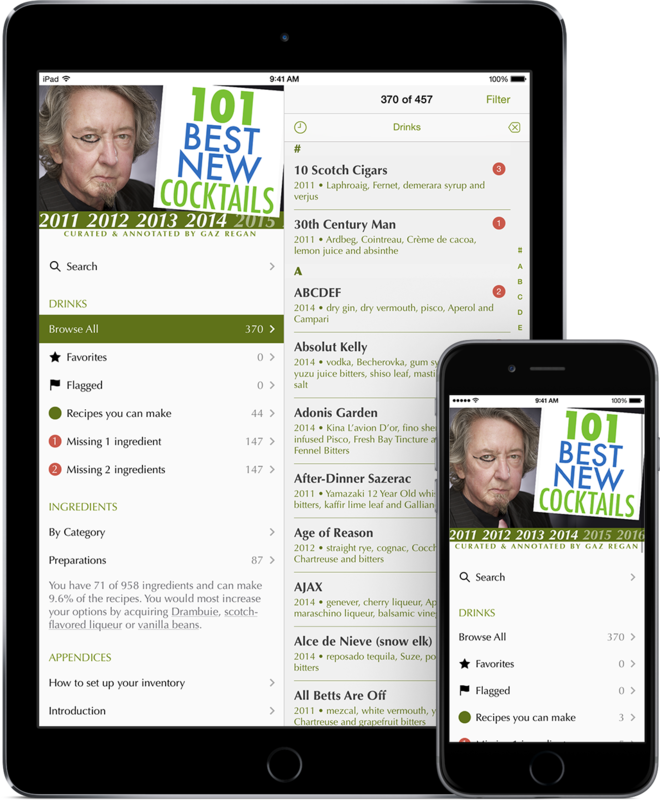 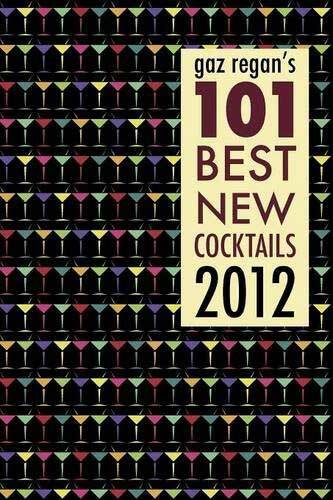 This is the official app for gaz regan’s 101 Best New Cocktails, an almanac of compelling new ideas in mixed drinks from bartenders around the world spanning the years 2011-2015. 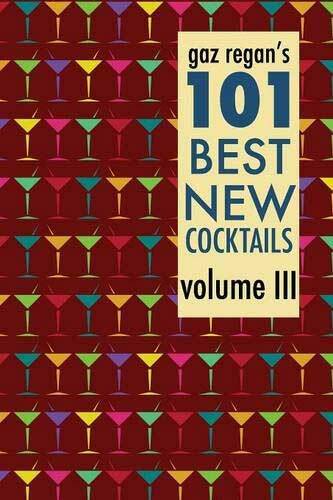 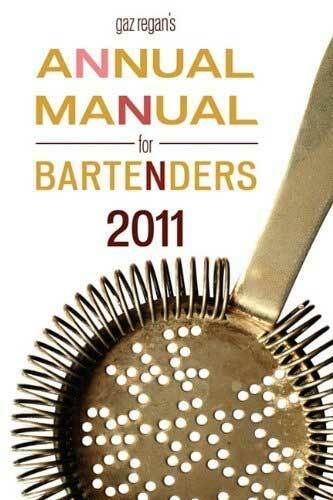 Note: This collection of recipes is for enthusiasts and professionals, not beginners! 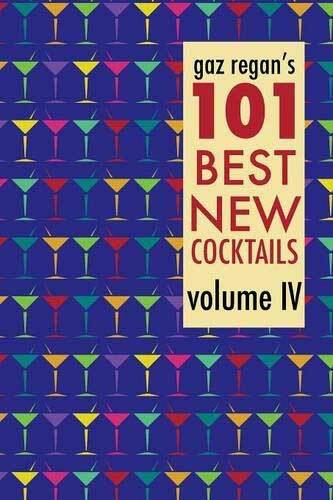 Most of these drinks are straightforward enough—a few are daunting projects—but the diversity and breadth of ingredients employed across these recipes is breathtaking.